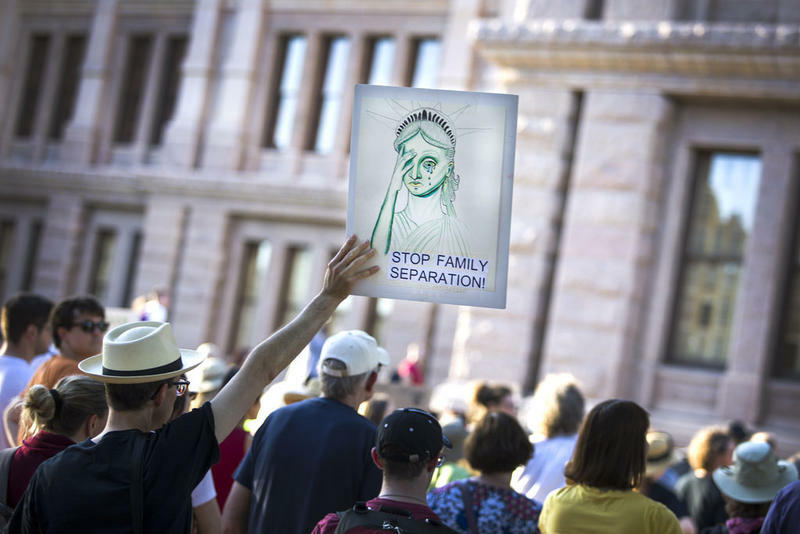 Protesters gathered at the Texas State Capitol to speak out against policies that separate families seeking shelter and asylum at the U.S. border. The nation is grappling with disturbing news of children separated from their parents at the border as a consequence of President Donald Trump’s “zero tolerance” policy that calls for prosecution of border crossers. In Congress, multiple bills have been filed in response. A proposal by Texas Sen. Ted Cruz calls for doubling the number of immigration judges. Rep. Vicente Gonzalez, a Democrat from McAllen, says his priorities include keeping family units together during deportation, and expediting the judicial process. But, Gonzalez says, these and other actions at the border are merely Band-Aids. “One thing that nobody’s talking about is – how did we get here? I believe we got here by failed American policy on those three Central American countries. 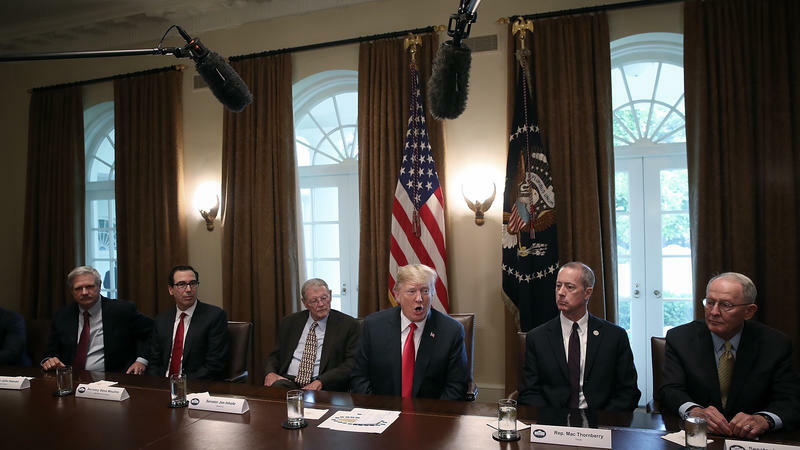 I think we need to get on the ground and invest in those countries and bring security to those countries and incentivize [immigrants] to stay home,” Gonzalez says. Gonzalez says the two border bills currently being discussed in Congress are not bipartisan. 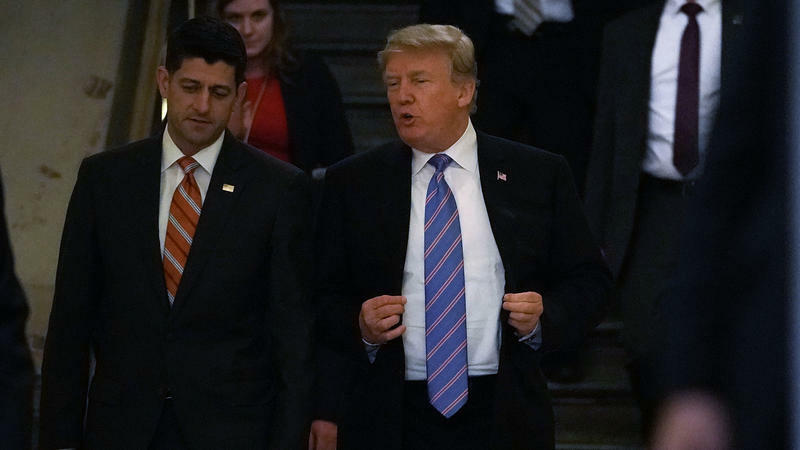 “It’s a compromise within the party, with very extreme right-wing Republicans and some that are more moderate,” he says. Gonzalez says there are other proposals in the Senate that would end family separations, if not address the larger immigration issue. He hopes they will be considered. 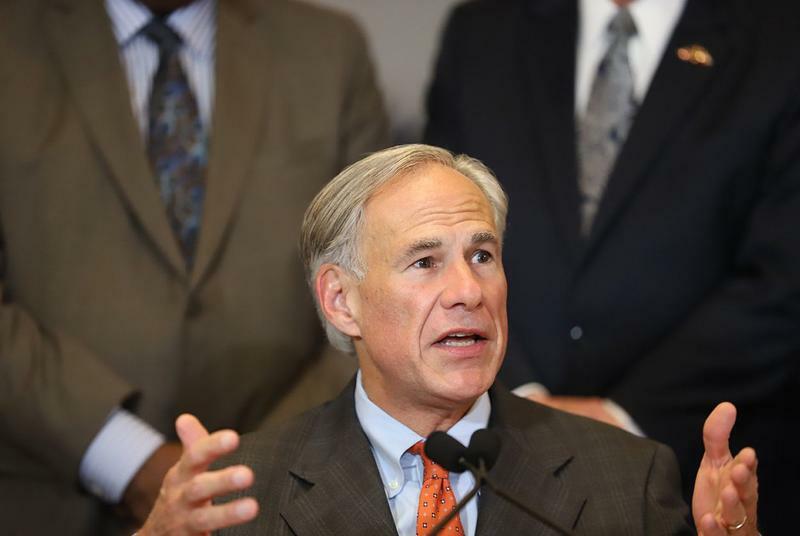 Texas Standard reached out to a number of other Texas lawmakers from the other side of the aisle, including Cruz, but so far none have been available. More details of Cruz’s proposed bill, the Protect Kids and Parents Act, have been released, though. Ruth Wasem, clinical professor of public policy practice at the University of Texas LBJ School, says Cruz’s proposal isn’t the first effort to increase the number of judges. In May, Attorney General Jeff Sessions said 35 additional assistant U.S. attorneys and 18 immigration judges would be sent to the border to expedite the process. Meanwhile, Wasem says, there’s another problem just as pressing. Wasem says the inadequate number of asylum officers is contributing to the problem of family separation. Written by Shelly Brisbin and Jen Rice. 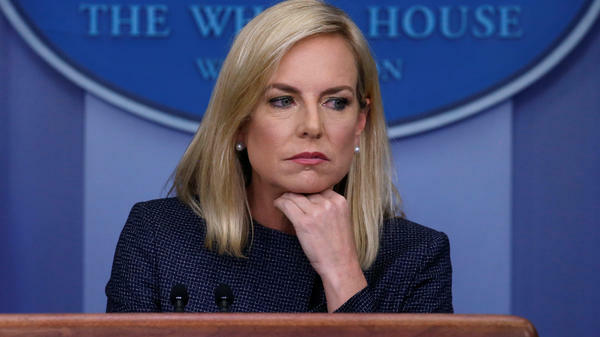 Embattled Homeland Security Secretary Kirstjen Nielsen ate dinner at a Mexican restaurant in Washington on Tuesday – and she was targeted by protesters who are angry over the Trump administration's separation of children from their families along the U.S. border with Mexico.